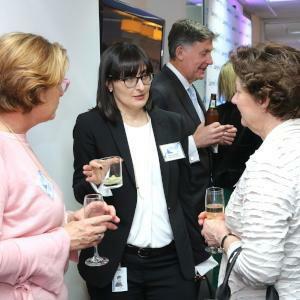 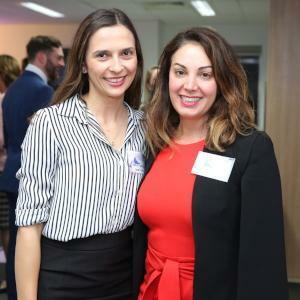 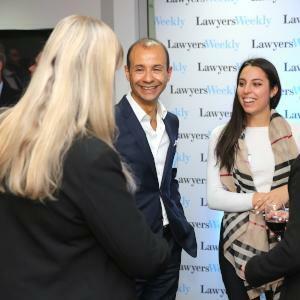 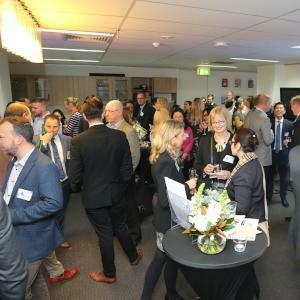 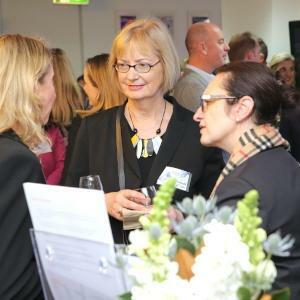 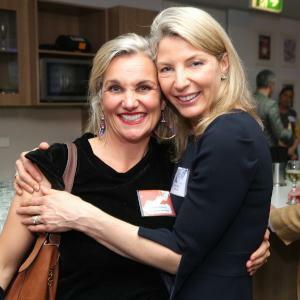 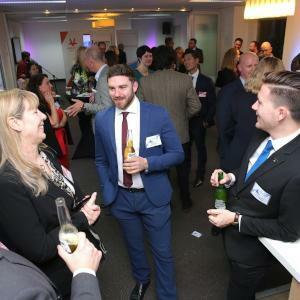 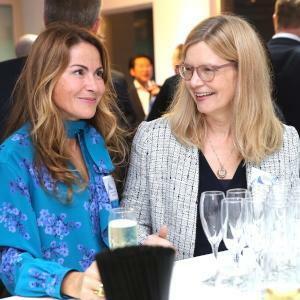 The launch party for Lawyers Weekly's new Corporate Counsel website was held on 6 September – relive the highlights here. 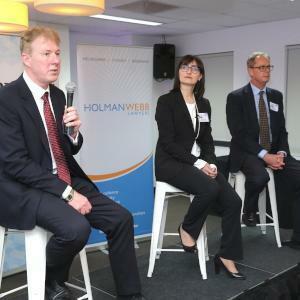 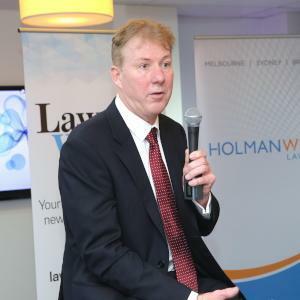 Last week, Lawyers Weekly, in partnership with Augusta Ventures and Holman Webb, hosted an exclusive event to mark the launch of the new title – Corporate Counsel. 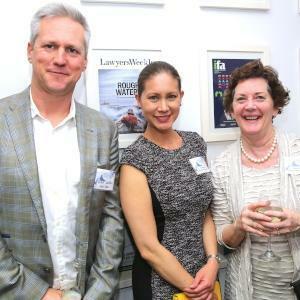 The event saw Australia’s in-house community come together to network over drinks and nibbles, and enjoy a panel discussion with Holman Webb partner Tal Williams and general counsel of privacy and data at Macquarie Group Olga Ganopolsky, moderated by Lawyers Weekly journalist Jerome Doraisamy. 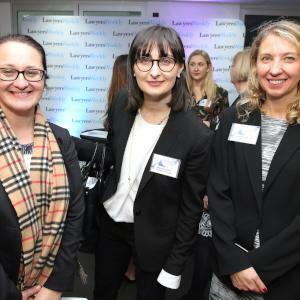 The panel focused on some of the pressing issues currently facing in-house lawyers and legal departments, as well as what this sector has to look forward to in the future. 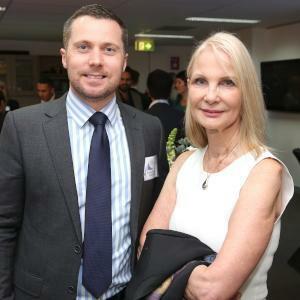 What is GDRP and does your company comply?